Our introductory dental implant nurse course is coming to 41 South Bar’s Implant Studio in Banbury! Following a successful training programme in March, our practice management and dental staff are looking forward to welcoming a new group of dental nurses wishing to expand their industry knowledge and learning more about dental implant treatments. Our Head Dental Nurse Treatment Coordinator, Marie Bones, has designed the course in line with what she would have liked to have attended during her training. Marie comments: “When a dentist trains to become an implantologist, it opens up a need for nurses to also learn a whole set of different skills. On the course, Marie will demonstrate how to set up the surgery, gown up, as well as keeping the surrounding equipment sterile and tidy. 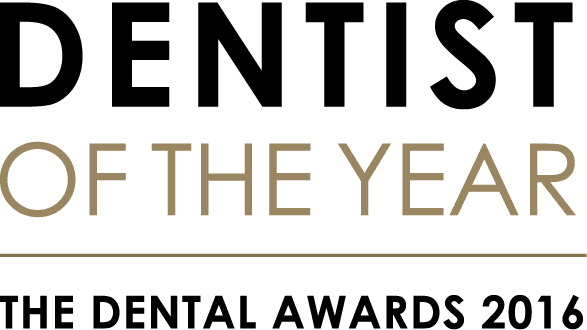 With brilliant, personal industry knowledge, Marie will go through the step-by-step procedures for successful, safe and reliable dental implant assistance, all the while answering trainee questions and queries. CBCT scans & digitally based surgery. Patient consent and paperwork needed. 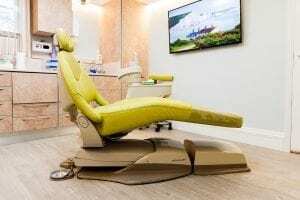 Our previous dental implant courses have been a great success and we continue to provide 1-2-1 training for dental nurses in Banbury and the surrounding area. We can guarantee a fully-comprehensive training course, providing you with the essential skills to implement into future implant procedures. We very much look forward to welcoming you to our dental surgery in November! 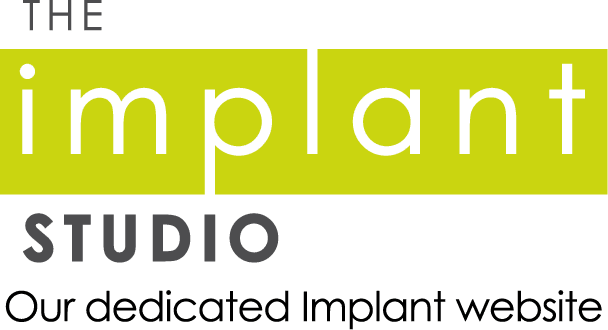 If you would like to enrol on our Dental Implant Nurse Training course in November, you can either get in touch with our dental team by phone or by filling out our training course form on our Implant Studio website.